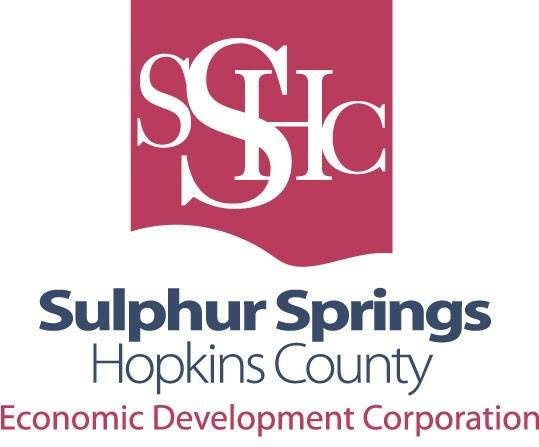 The Sulphur Springs Hopkins County EDC and the Hopkins County Chamber of Commerce are hosting their annual Northeast Texas Economic Outlook Conference at the Hopkins County Regional Civic Center tomorrow from 11:30 am to 1:00 pm. Richard Froeschle, current Labor Market Economist, will be the keynote speaker. Lunch will be provided. For more information, you can call the Hopkins County Chamber at 903-885-6515.